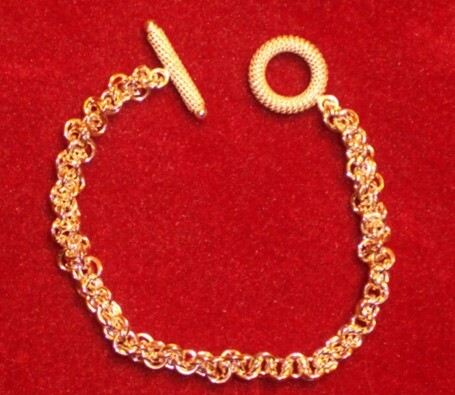 The Hoo Doo Bracelet is very beautiful and comfortable to wear. It is a challenging bracelet to make, but it is also one you will reach for on a daily basis. It is an advanced weave. The clasp is not included in the kit.